Following the teaser image above from Bethesda Game Studio’s twitter on the 2nd November with the words “Full trailer on 11/5” they have held true to their word and announced The Elder Scrolls V Skyrim: Dragonborn today. 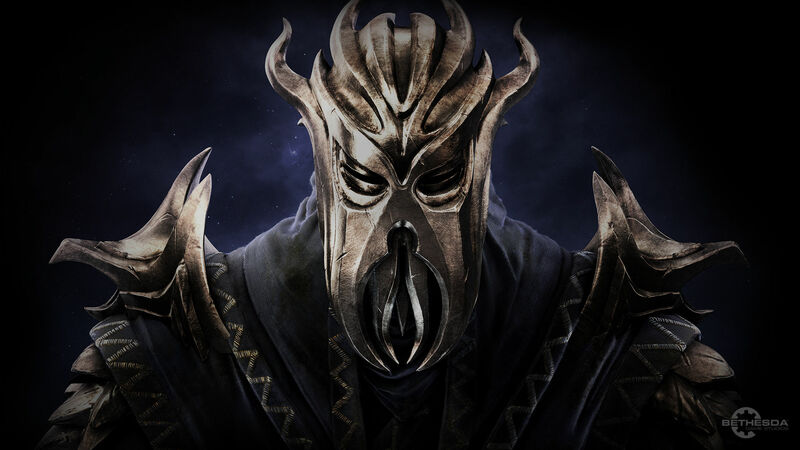 Alongside the announcement of the game add-on they have released a trailer which essentially tells you that you’re not the only Dragonborn in Skyrim after all and will be going up against the Dragon Priest of Solstheim. This Dragon Priest was the first Dragonborn and didn’t serve the dragons, he devoured them. Unfortunately, just like the dragons who wanted to return to Skyrim, so too does he and it’s effectively your job to stop him doing so. Alongside the welcome new location you can see some new enemy types including goblins riding boars, which is pretty cool, and you’ll finally be able to mount dragons and take to the skies! Check out the trailer below to see more. The game add-on will be available for download on December 4th 2012 on Xbox Live for 1600 Microsoft Points. No details have been released regarding the PC and PS3 platforms although going by previous add-ons we’ll see the PC release around a month after the Xbox 360. Whether it’ll come to the PS3 though is anyone’s guess (unfortunately).